There’s nothing like walking out to get the mail in stepping in puddles of water when it hasn’t been raining. What’s going on? If you have a sprinkler system, chances are it’s not working like it should and you need sprinkler repair in Salinas ASAP. Stepping in puddles in your yard could mean that your sprinkler systems are using too much water pressure and will soon wreck your system if it hasn’t already. You also don’t want to step onto dry, crunchy brown grass because that means it’s not getting watered appropriately. The two problems mentioned above are just two of the issues you could experience with your sprinkler system in Salinas and surrounding areas. 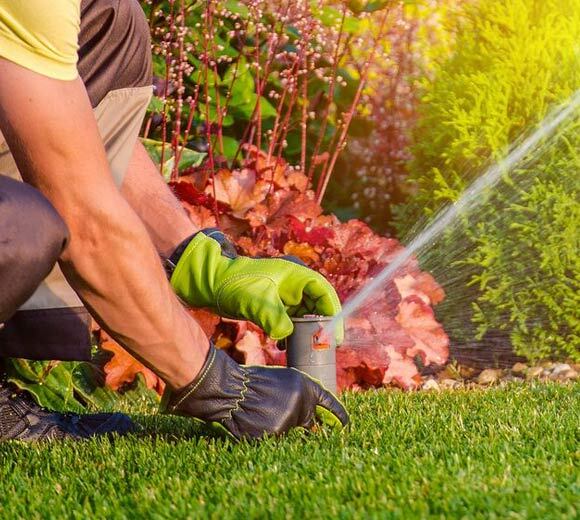 Unfortunately, these problems may seem minor but could actually destroy your entire system or kill your grass before you realize what’s happening. 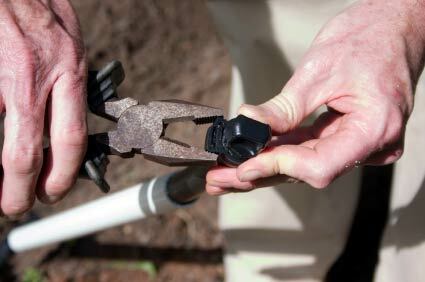 The good news is we are here for all your sprinkler repair needs. We come prepared every time, and most repairs can be finished in the same day – within a few hours – without us ever having to travel to get more parts. We keep the most used items and tools on our trucks, so we are prepared to get your sprinklers up and working as soon as possible. Larger or unusual repairs take longer, of course. If you’re in the market for a new sprinkler system, we suggest having us design, install, and configure the system for you and then put you on a routine maintenance plan that will help prevent common repair problems. No matter what your sprinkler needs, we’ve got you covered. Just give us a call and we’ll schedule your service as soon as possible. When it comes to your irrigation system, it’s easy to make mistakes if you aren’t very familiar with how everything works. That’s why we always encourage you to give us a call to install, configure, adjust, or repair your sprinkler system because it’s easy to make a mistake that messes up your system, runs up your water bill, or leads to ineffective watering and dead grass. We see this mistake all of the time and it is one of the most expensive ones you can make. If you run your sprinklers at any time other than the early daylight hours, you’re wasting your water due to evaporation and wind during the day. If you run them during the evening, you’re leaving your plants and lawn moist all night long which can mean fungal issues, disease, or freezing in areas with cooler temperatures. Once your sprinkler system is set up, you should check your lawn after the system has ran to make sure the pattern it’s spraying in is actually getting water to your plants. You don’t want to be watering the sidewalk. In some cases, you may need to replace the spray nozzle in order to get the appropriate pattern. You may want to set as much as you can in one zone or with one sprinkler head, but that’s not a good idea. You need to water your grass and garden beds separately because your grass needs about twice as much water as most garden beds. Our team services most of the Bay Area, including Salinas, San Jose, Oakland, Berkeley, Livermore, Pleasant Hill, Los Gatos, Newark, Santa Clara, Richmond, and more. If you’re in the Bay Area, chances are we come to you! If you aren’t sure, just give us a call and we’ll let you know if we’re in your area. 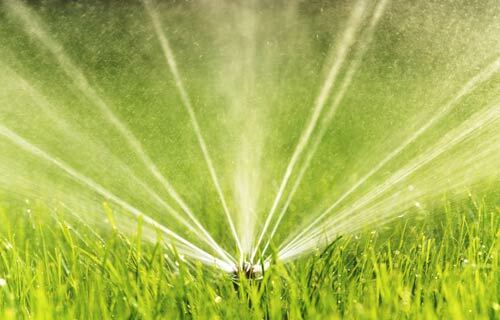 Schedule your sprinkler service or installation with us today and enjoy a luscious, green lawn without sweating over watering it. Contact us now!